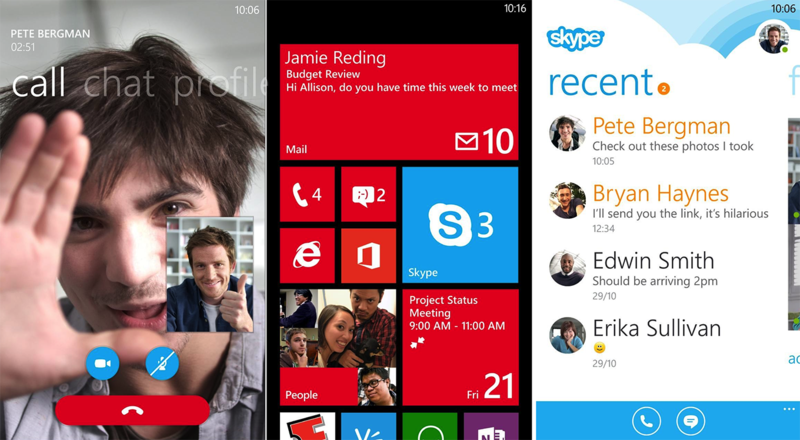 Skype Preview for Windows Phone 8 is now available! Hands on video. Oh what a weekend it has been. With the launch of Windows Phone 8 on AT&T and Verizon and T-Mobile expected in the next week, it has been quite exciting but now it is coming to full steam with the release of Skype for Windows Phone 8. Yes, the app is now slipping out to the Store and we managed to get our hands on it. Heck, we’re even going to give you a video demo of it after the break to see it in action. Skype for Windows Phone 8 brings the dream to reality of mobile VOIP. By running seamlessly in the background (like on Window 8), users can sign in once and always remain online without having to worry about battery life. That trick is done through Microsoft hosting your presence in the cloud on their servers instead of you using your phone. In turn, you’re always on (though you can set yourself to “invisible” should you wish to look offline). In addition, full video chat is supported, which works much better now due to WP8’s increased hardware (dual core 1.5GHz CPUs and that new GPU). Users can chat while talking, switch to speakerphone or the earpiece, minimize calls and even turn off the screen—it’s all there. Calls come in like “normal” phone calls giving you the experience of Skype just being there. From our brief experience with it, we were quite impressed with the quality and the abilities. Time will tell if there are bugs and optimizations that need to be done in order to improve things, but so far, it’s pretty awesome. You can pick up Skype for Windows Phone 8 here right now in the Store. 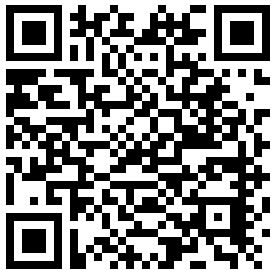 If you’re having trouble downloading it, give it some time as this link is hot of the presses. Let us know in comments what you think of it!